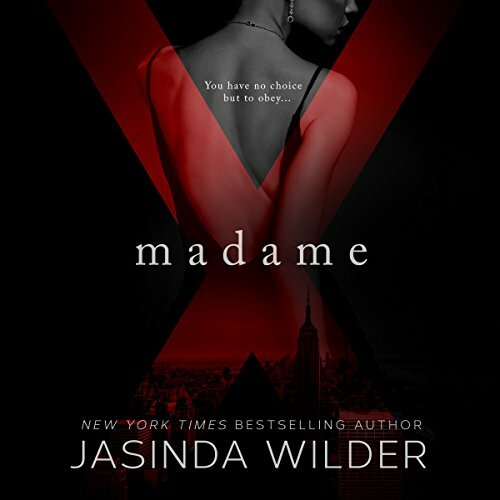 Hired to transform the uncultured, inept sons of the wealthy and powerful into decisive, confident men, Madame X is a master of the art of control. With a single glance she can cut you down to nothing or make you feel like a king. But there is only one man who can claim her body - and her soul. Hired to transform the uncultured, inept sons of the wealthy and powerful into decisive, confident men, Madame X is a master of the art of control. With a single glance she can cut you down to nothing or make you feel like a king. But there is only one man who can claim her body - and her soul. 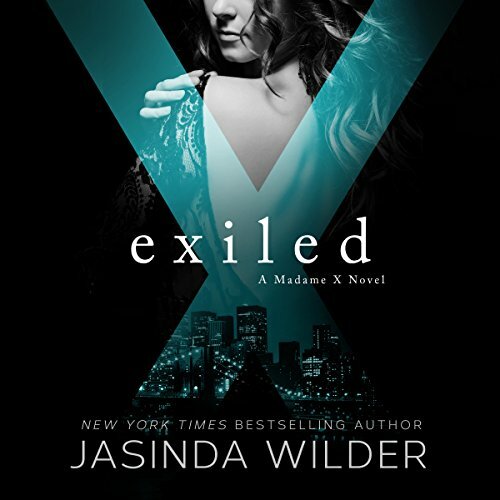 Everything Madame X has ever known is contained within the four walls of the penthouse owned by her lover, her keeper - the man who controls her every move and dominates her desires. While Caleb owns her body, someone else has touched her soul. X's awakening at the hands of Logan's raw, honest masculinity has led her down a new path, one that is as exciting as it is terrifying. I was very excited for this one but the cliffhangers are killing me! Caleb is everything to her: lover, caretaker, the man who gave her life meaning when she had none. But as she seeks the truth about herself and her past, she discovers that unraveling Caleb's web of lies might very well be impossible. Logan is everything she never knew she wanted: freedom, joy, and a passion she couldn't anticipate. But is Logan's love enough to save her from herself, from Caleb, and from the tumultuous truth of her past?